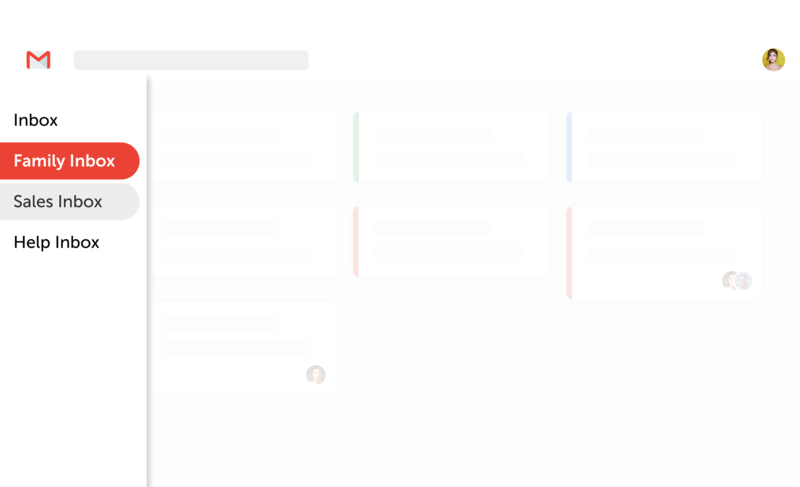 Kanban Email | The most brilliant of all email productivity hacks. 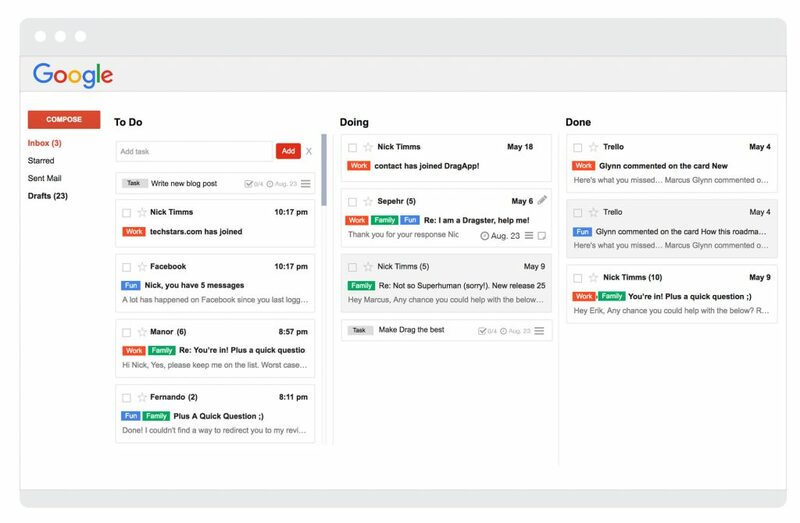 How to get Kanban in Email to organize your inbox (like Trello, in Email). 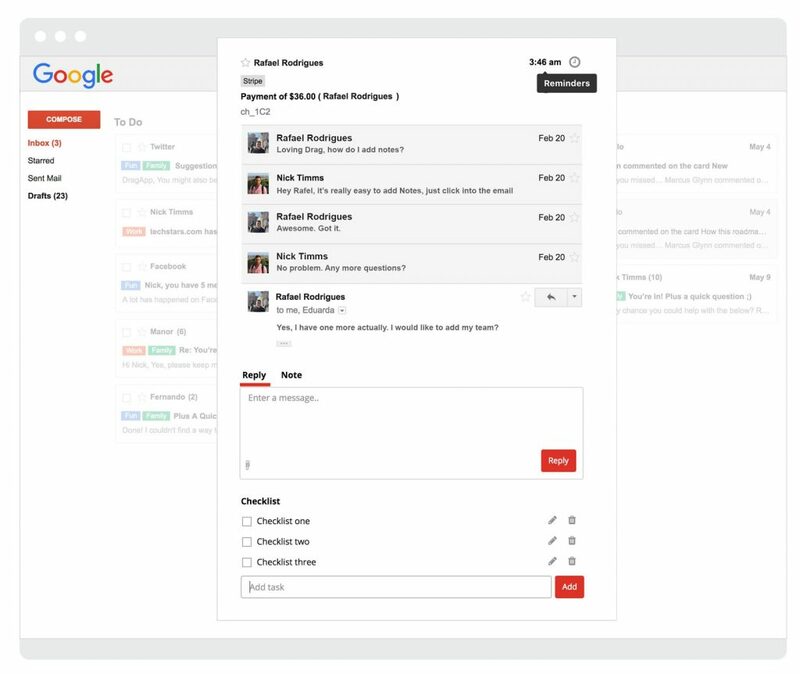 Kanban email tools are the simplest way to organize your inbox into multiple lists. 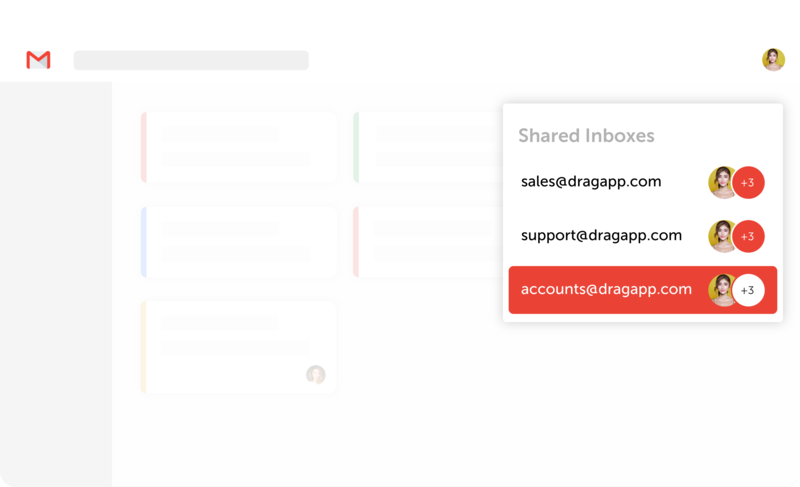 Create customized lists right inside your email. 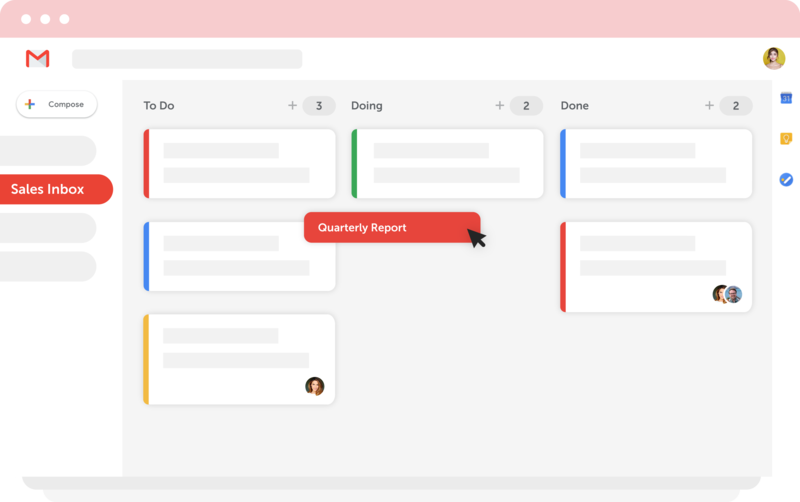 Why Kanban layouts in Email? 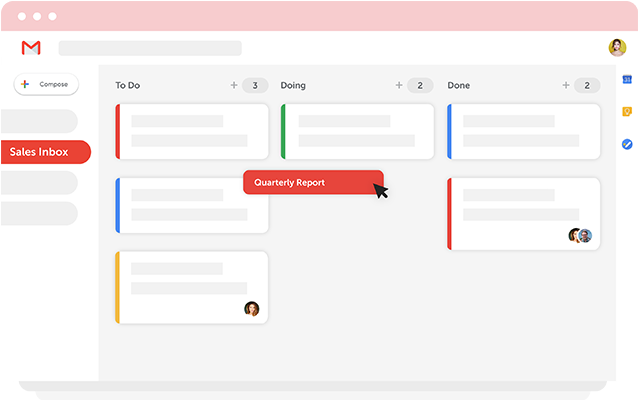 For 10+ years, email layouts have been a single chronological list; Kanban is the best way to arrange your emails to provide context on things you need to get done that day. 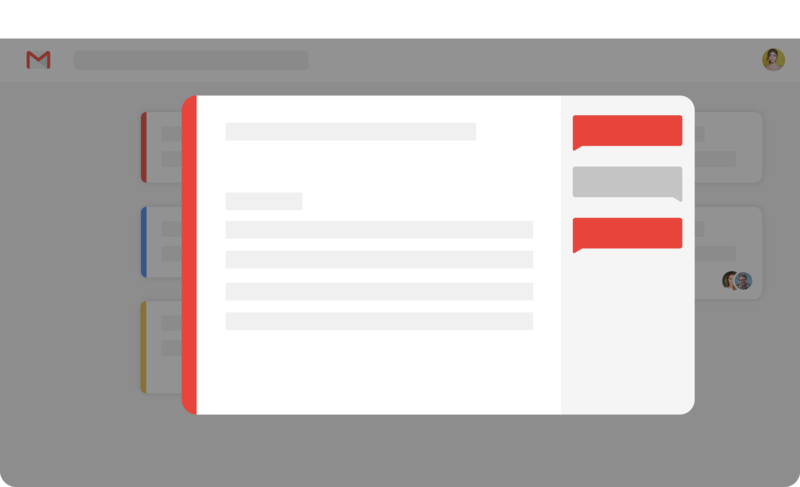 If you’re looking to transform your email into Kanban, here are some great resources ?